Family owned tour operator founded in 1945. Apart from our adventourous superjeeps and big coaches we also have a large fleet of minibuses. Snæland Travel organizes weddings for couples seeking for adventurous wedding experience. 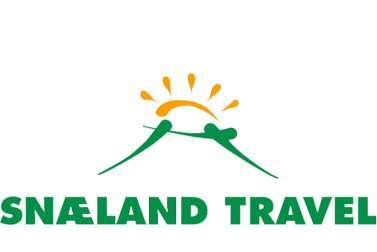 Snaeland Travel organizes and can offer you tailor-made or ready-made tours for your groups. Your Super Jeep tour can of course be organized to your and your group´s wishes and needs. At Snæland Travel, our dedicated incentive team is on stand-by to create an unforgettable event for you and your company. Snaeland Travel proudly presents a fleet of state of the art coaches of all sizes. 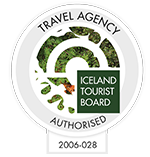 Snæland Travel is a family operated DMC with over 70 years local expertise and know-how in Iceland. Our aim is always to send our guests home telling stories how Iceland was the experience of a lifetime, a true fairy tale. From that vision we strive to create program that are as inspiring, Creative and magical as Iceland itself. At Snæland Travel one of our greatest resources is our employees who not only know Iceland like the back of their hands. They also speak numerous languages to be able to serve our customers in the best possible way. Along with our great staff we have our very own fleet of coaches and Super Jeeps, ready at any time to serve our customers. With our sister company Travel Reykjavík you can experience a selection of Day Tours and Multi Day Tours which allow you to cover more ground during your vacation. Snæland Travel offers private transfer to/from Keflavik International Airport for travellers who value comfort, speed and value for money whether travelling for business or pleasure.